The Praire School Podcast Project is the 2018-2019 Primary School Student Council project. Each month a different character trait will be discussed. The 9 character traits are Growth Mindset, Grit, Gratitude, Social Emotional Intelligence, Optimism, Purpose, Zest, Curiosity and Self Control. 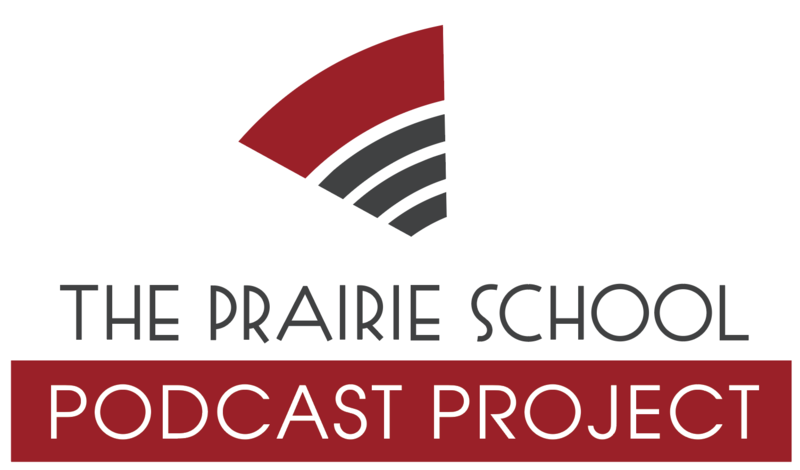 Each K- 4th grader will get a chance to record on the Prairie School Podcast Project. We hope that you enjoy our podcasts, learn something from them, and recognize the character strengths within you!